1000 Souvenirs is a exhibion about the 73rd aniversary of Warsaw Rising. 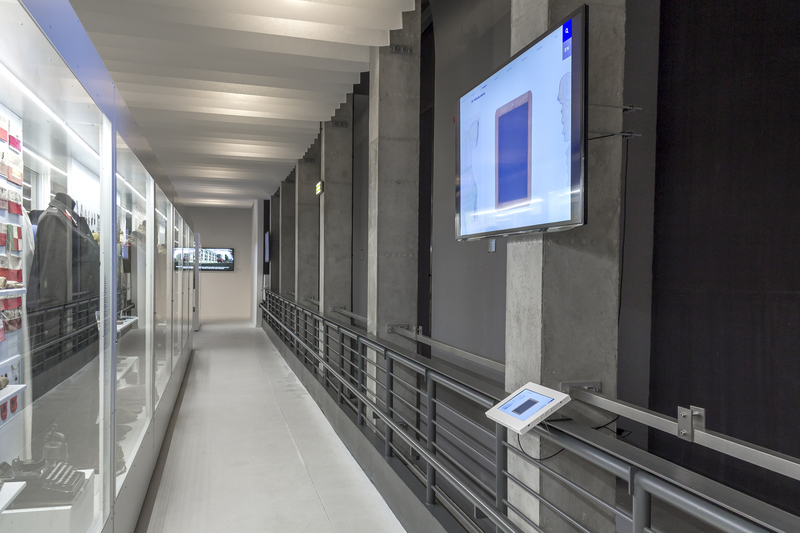 We created a compelling digital experiences and designs integrated hardware products to engage visitors in public spaces. 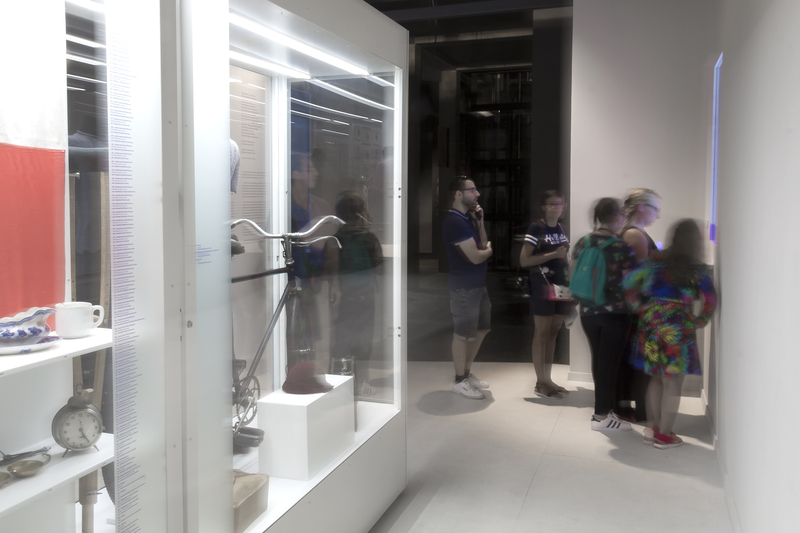 We used digital technology and visual information design to surprise and delight people of all ages - and subsequently change the way they look at the objects and the information, encouraging shared experiences and exchanges. 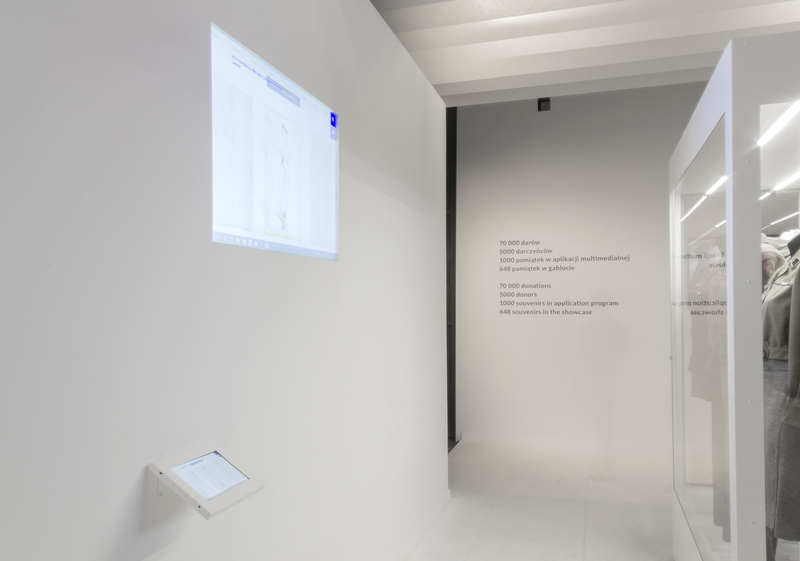 For this project we decided to build a linear narrative allowing visitors to experience stories though a mixture of self-discovery, semantic relationships and user-generated content. Especially for this project we have created a dedicated keyboard with full Polish alphabet. telling stories in unique ways, driving face-to-face interaction, and creating lasting memories. 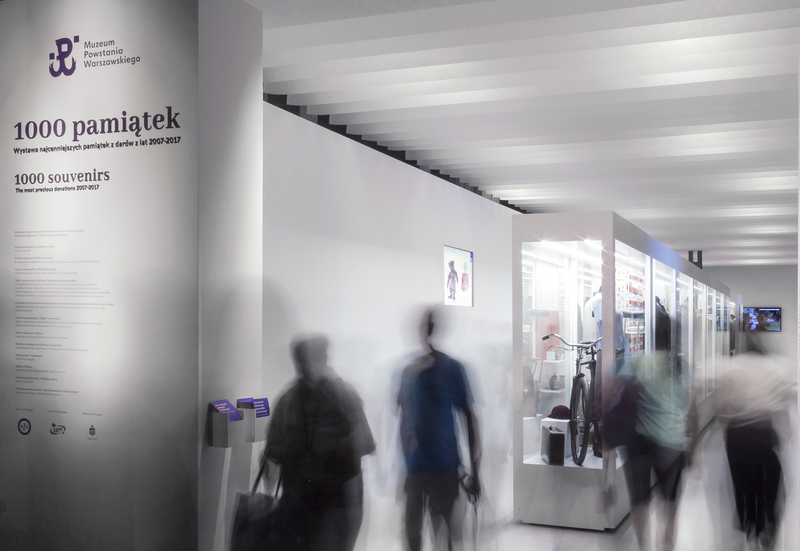 We offer a seamless exhibition, graphic design and interactive digital build service. 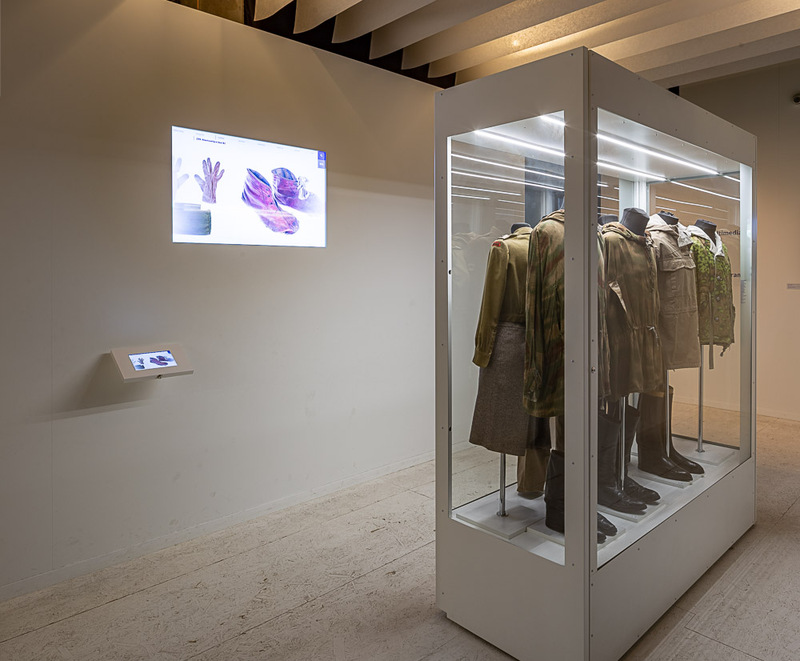 Design and implementation of multimedia exhibits for “1000 Souvenirs” exhibition at the Warsaw Uprising Museum. 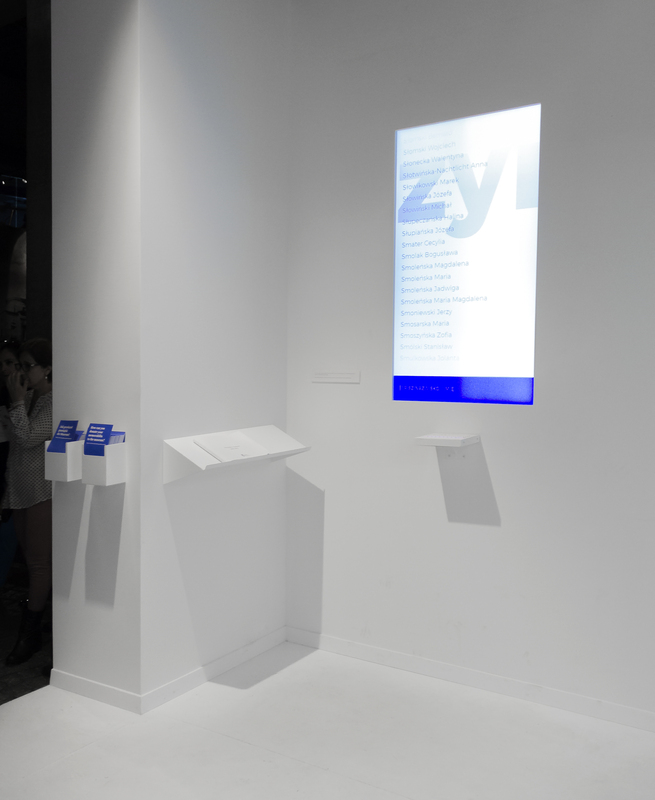 The task included the interface, design, software and assembly of exhibits intended for reviewing the collection as well as construction of dedicated keyboard (with full Polish alphabet). In addition, an animated spot promoting the exhibition was made. Superskrypt sp. z o. o. sp. k.